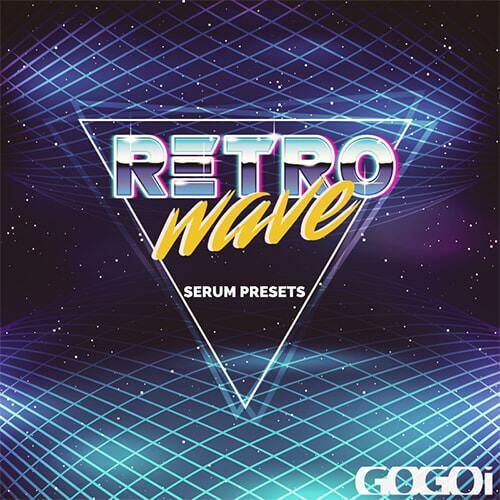 GoGoi is back with another Retrowave sonic collection, containing 60 artistically crafted serum presets for synthwave production. This pack is ready to be used in SynthPop, New Wave, Retrowave or to add an 80’s synth textures to any track. Inspired by Power Glove, Com Truise, Robert Parker and Mitch Murder. These presets have been designed from the ground up to inspire your next retro hit. • Requirements: Xfer Records Serum v1.11b3+ or higher.